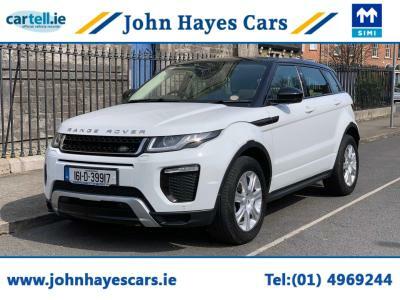 Welcome to the all new John Hayes Cars website. 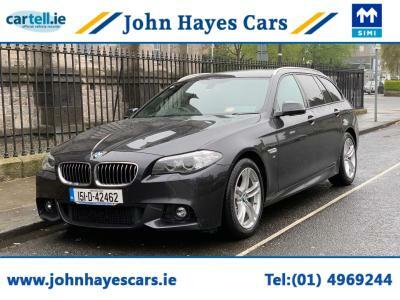 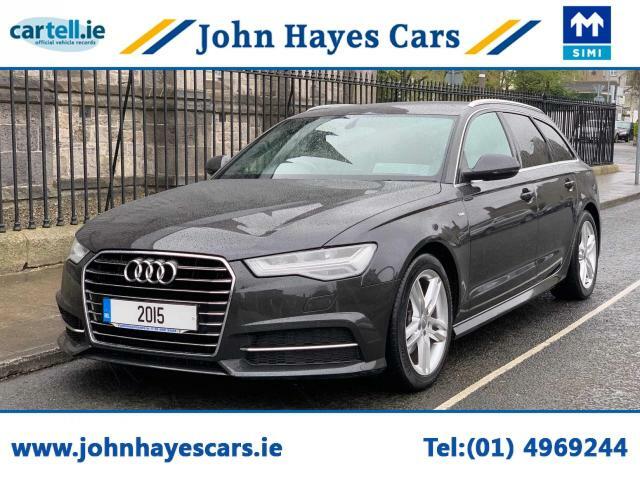 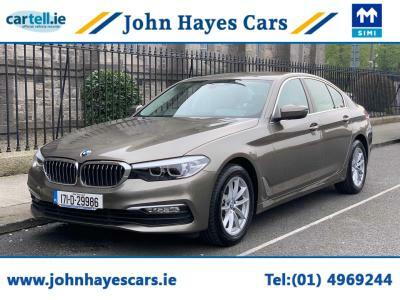 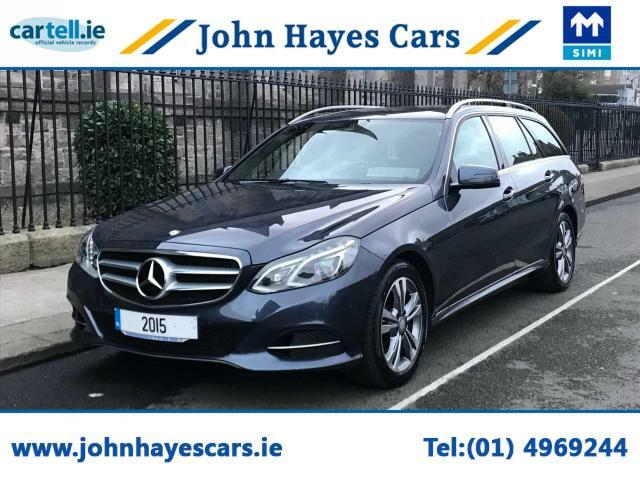 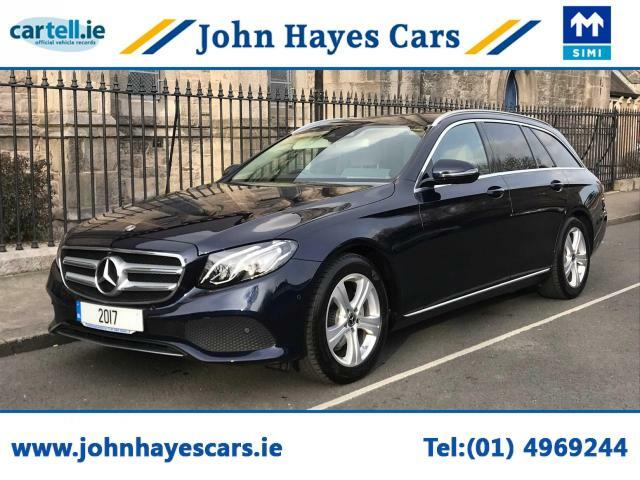 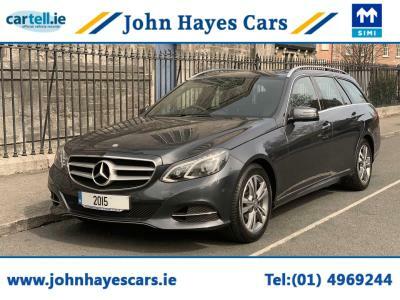 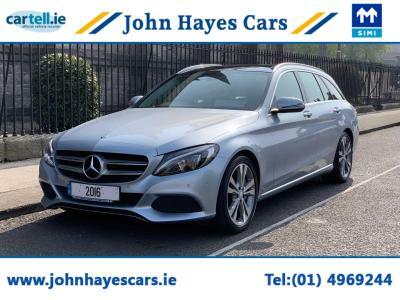 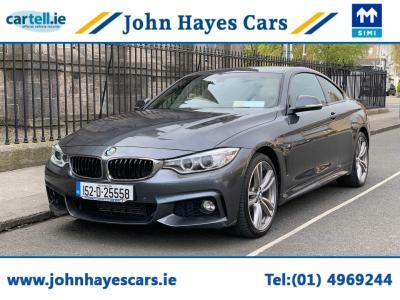 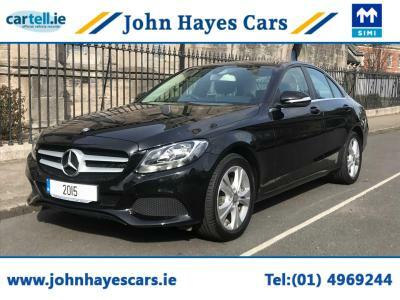 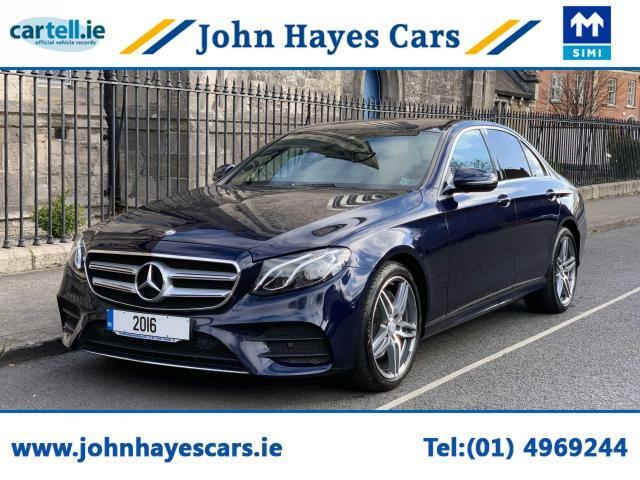 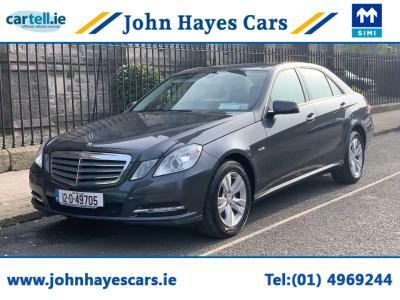 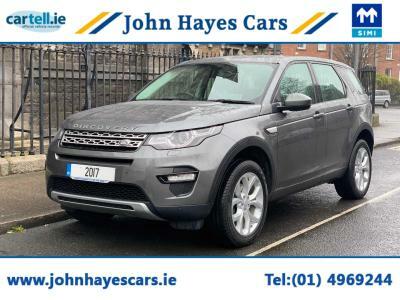 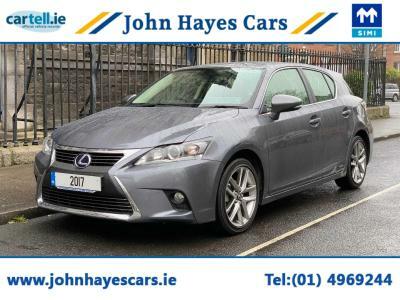 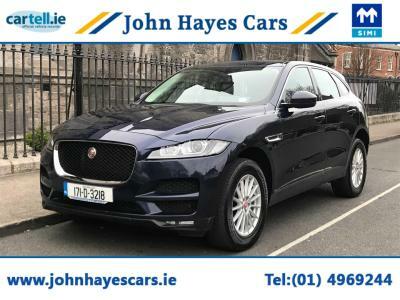 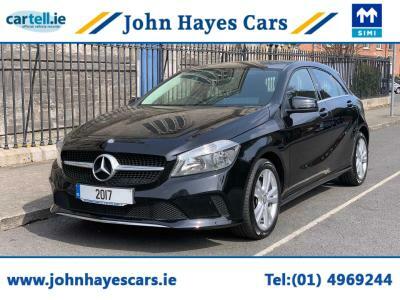 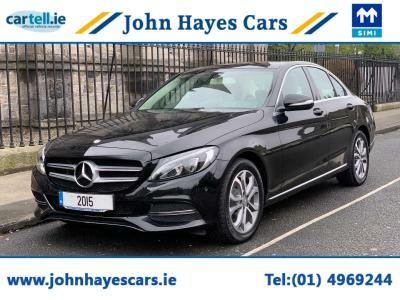 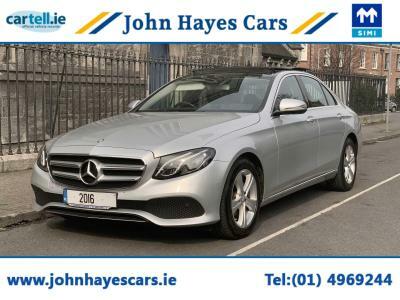 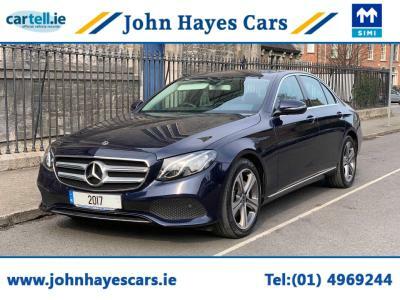 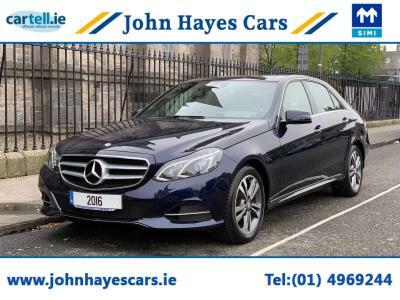 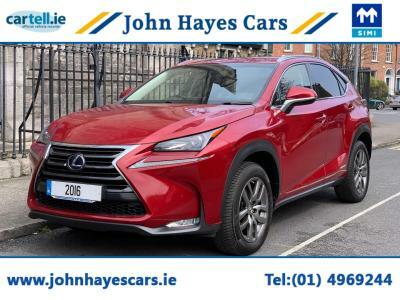 We are a very well known and trusted family run used car dealer based in Rathmines Dublin 6, supplying nothing but the highest quality used cars since 1985. 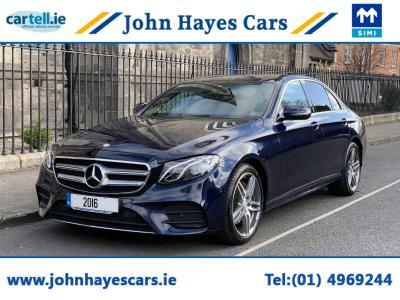 When you visit our premises you will be dealt with in a courteous, professional and truthful manner. 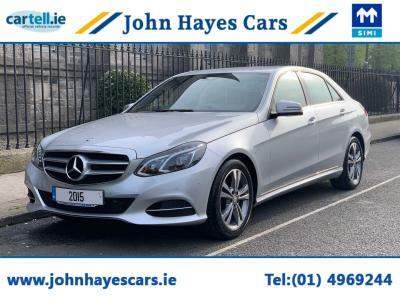 We will help you find the perfect used car that suits your needs and expectations without the usual associated hassle and pressure of buying a car. 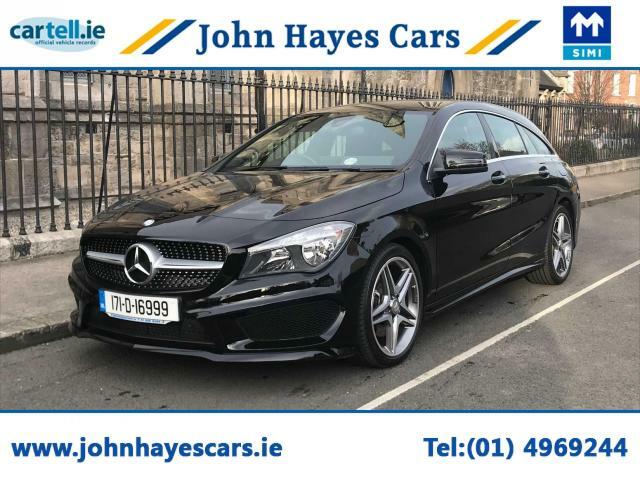 We will assist and help rather than pressurise you into purchasing. 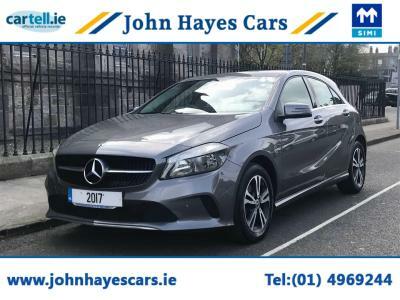 You can rest assured we are very reputable, trustworthy and any car that you purchase from us will be nothing but the highest quality with a fully checkable history, with no lies and backed up by our comprehensive warranty. Please browse our website to view our stock and if you cannot find what you are looking for just let us know and we will do our best to source your required vehicle.